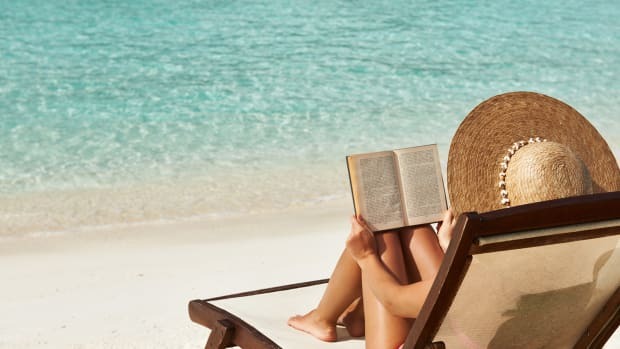 “Summer vacation.” If you asked me to illustrate what that phrase means to me, I would have to draw an open book and a refreshing beverage—white wine, rosé, or maybe a mojito. 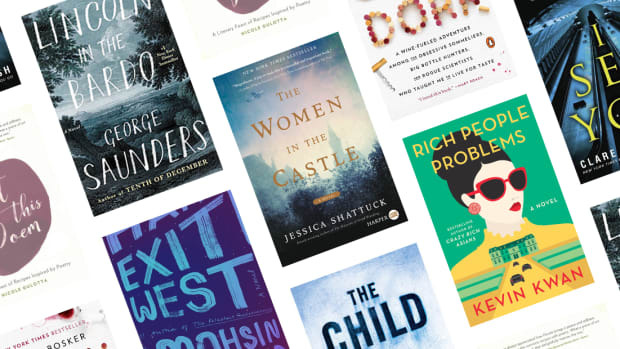 Fitting, then, that this summer has played host to a bevy of new releases on just that topic—drinking. 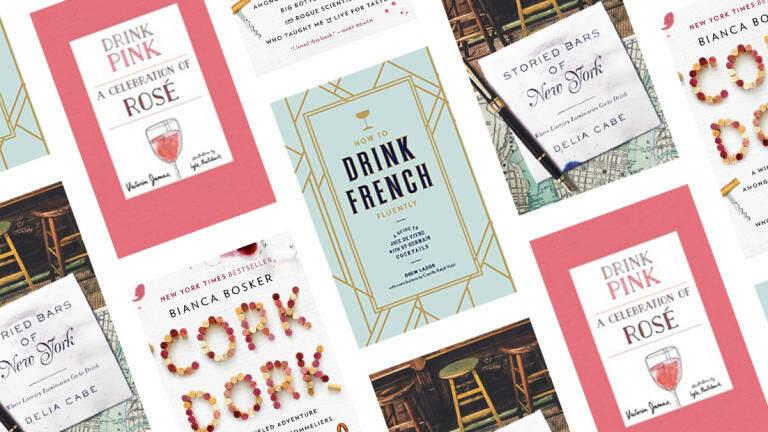 Offering good writing, good drinks, or stories of where good writers of the past have enjoyed good drinks, these four books promise to make your next happy hour—whether on a boat, deck, or picnic—all the better. 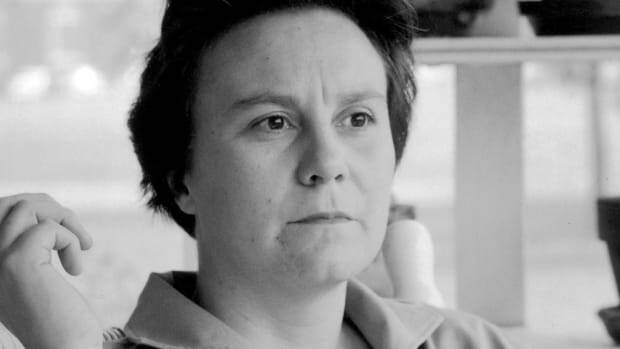 “For you, a glass of wine might be your happy place. The thing you reach for at the end of a long day, when you switch off a part of your brain. 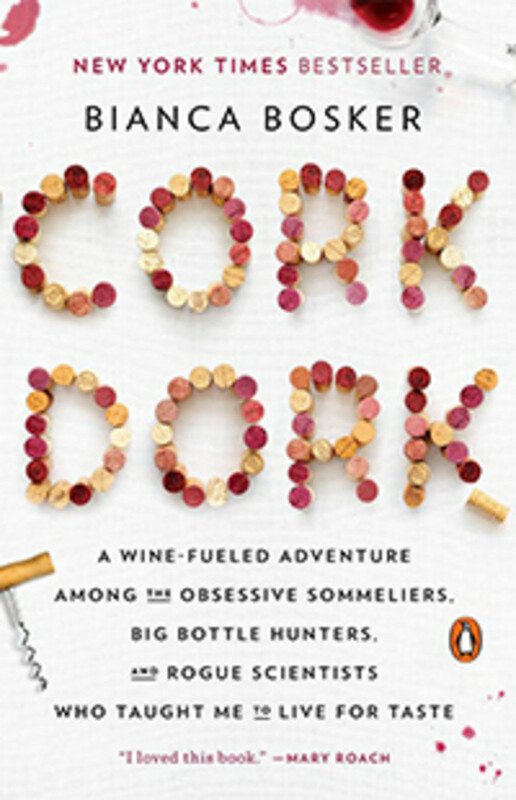 If you want to keep it that way, then stay far, far away from the individuals in this book.” So Bianca Bosker warns in her book Cork Dork, in which she takes readers on a journey to meet the most wine-obsessed people on the planet: competition-chasing sommeliers, sensory scientists, and ambitious winemakers. Bosker has a knack for turning complicated puzzles into enjoyable reading, and what better topic than wine? You may not turn into a wine-tasting obsessive by reading it, but you will notice that it changes the way you appreciate your sense of taste. Salut! Rosé is having a major moment these days. 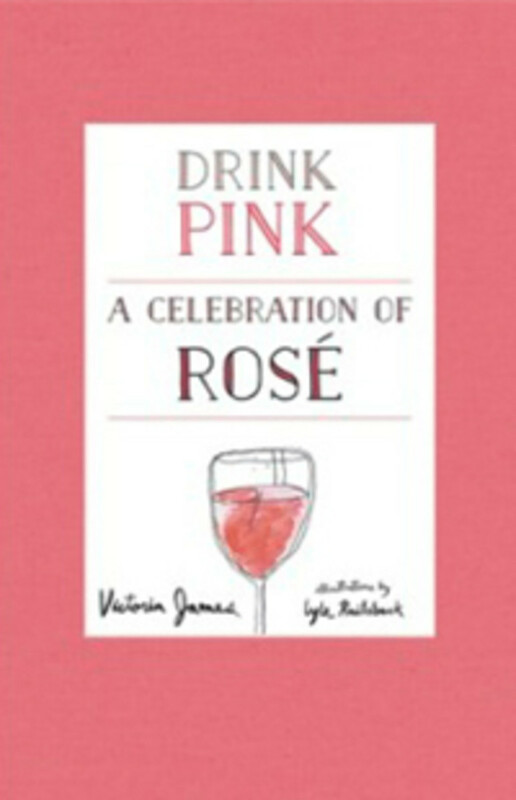 Sommelier Victoria James takes advantage of that in her delightfully designed new book, Drink Pink. James walks readers through the pink drink that in past years was sidestepped by white and red but has recently become the go-to summer wine of Millennial rooftop drinkers and Baby Boomer porch-sitters alike. What is it about a rosé that makes it good, which ones should you go for, and which should you avoid? What foods does rosé complement, and which foods could you actually cook up in a recipe for a delectable result? 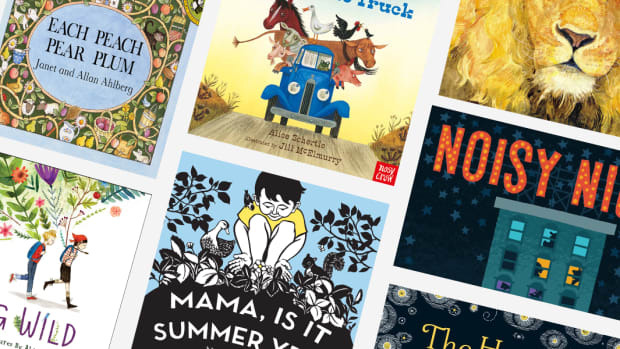 James answers all these and more in her book alongside Lyle Railsback’s quirky line-drawn illustrations. Can’t make it to Paris this summer season? 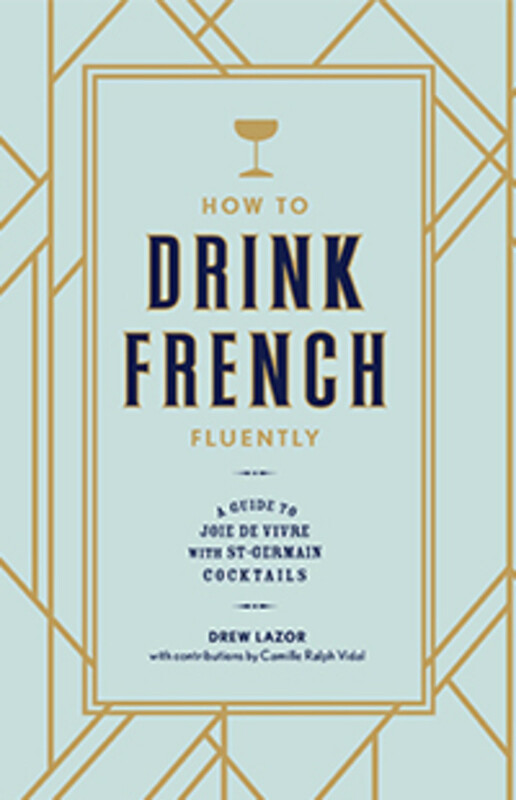 If you’re looking for a beverage a bit less trendy than rosé but no less timeless than any other spirit, pick up How to Drink French Fluently by Drew Lazor and Camille Ralph Vidal, where you’ll learn every possible way to enjoy the French elderflower-based liqueur we know as St-Germain. If you’re one of the countless people who already enjoy the staple St-Germain champagne cocktail, How to Drink French Fluently will have you graduating to inspired cocktails including such ingredients as scotch, port, and egg whites. Indeed, it will be hard to enjoy these drinks without a notable increase in joie de vivre. For the resident, visitor, or tourist, those looking for a beverage in New York City will enjoy this new book, Storied Bars of New York. 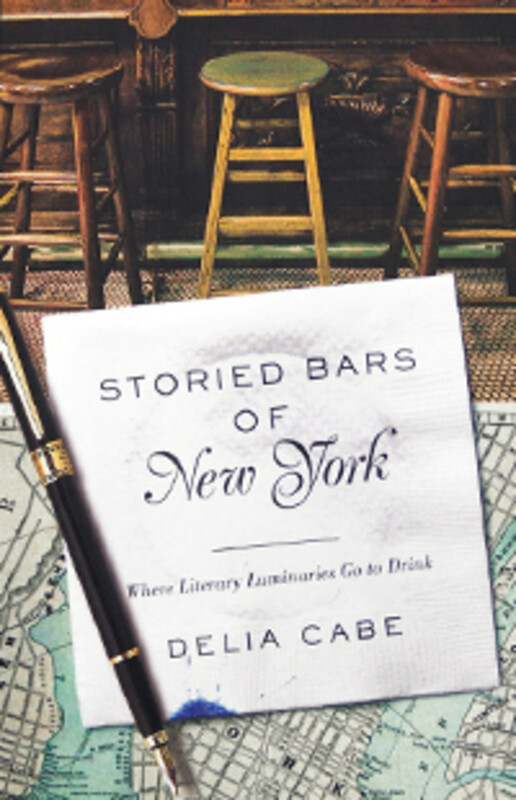 Magazine writer Delia Cabe takes readers all over Manhattan and a bit beyond, bringing to life literary icons of the past while telling the history of drinking establishments in the city that never sleeps. 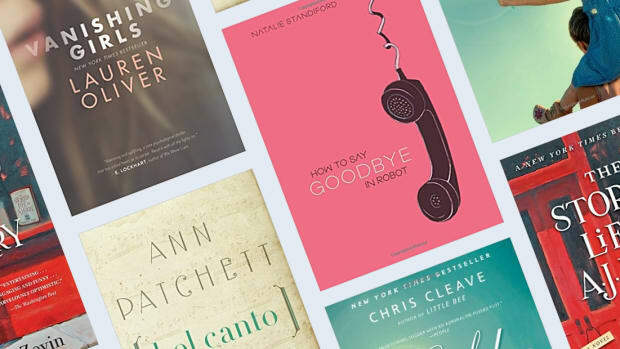 Cabe orders the book neighborhood by neighborhood, illuminating for readers the stories behind some of the longest-standing bars in New York, the drink recipes they’re famous for (or in some cases their best-kept secrets), and the writers who drank them—from Dorothy Parker to Walt Whitman. 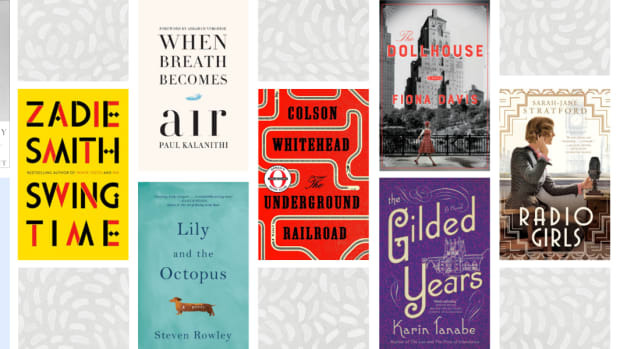 Read, drink, and repeat.